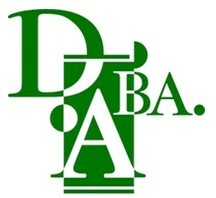 Hello, and welcome to the DABA website! Please feel free to take a look around. 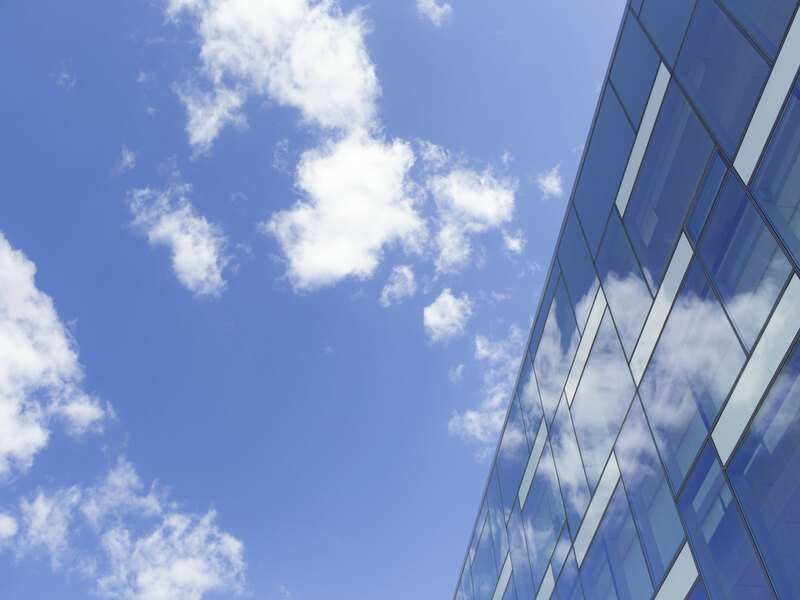 Here, you'll find a quick look at what's new in DABA. Check back often for updates. Show your support with DABA merch from our new apparel store! This could be you! Scroll right for more information. DABA Meeting are held the fourth Thursday of every month at a local business. Keep track of where we'll be next on the Events page or on Facebook. If you're interested in hosting an upcoming meeting (think of the publicity! ), contact Del at del@soho-computer.com. This is Stop and Store Dillsburg, offering self storage for any need: Personal Storage, Business Storage and Student Storage. Operating on Route 15 in Dillsburg, they are conveniently-located for anyone in the greater Dillsburg / Mechanicsburg / Camp Hill area. And with online payments, month-to-month plans, and 24 hour secure access available, they are ready to meet all your storage needs for the changes in life. Call today for a free storage quote or drop them an email and they'll be in touch! DABA would like to thank Rt. 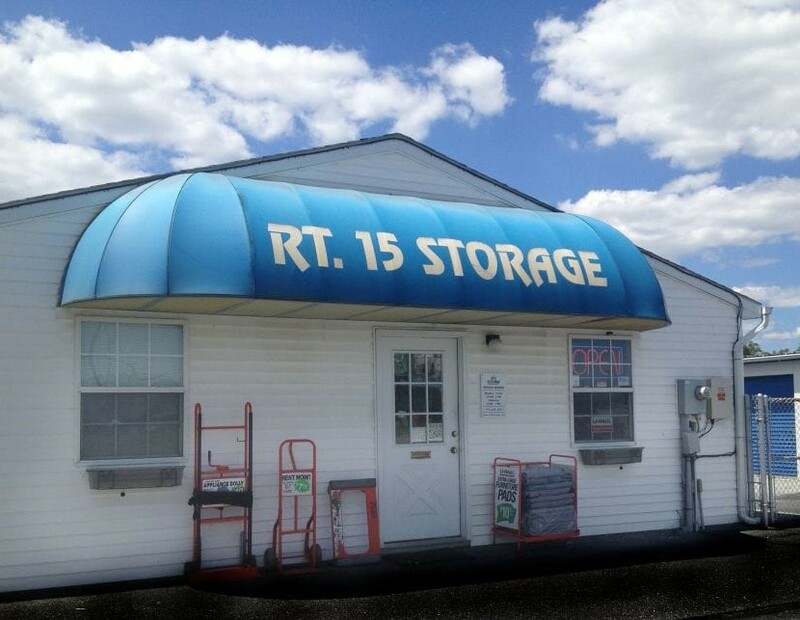 15 Self Storage for generously donating a storage unit for association use. Thanks guys! This is where you'll find any extra information that may be helpful. Volunteers are need to make the next printed directory a success! 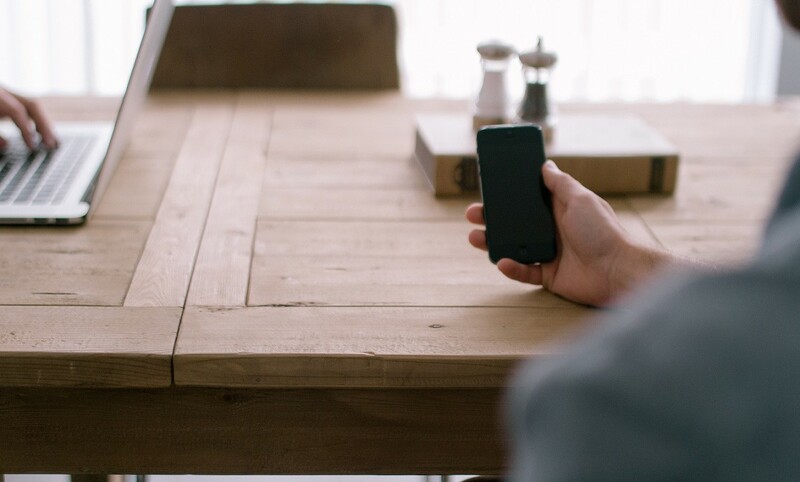 This would involve contacting local businesses who may be interested in advertising, or sparing a few hours to proofread the final drafts of the directory. DABA is looking to form committees for both. Anyone interested should contact DABA President Del at del@soho-computer.com or 717-432-7518. Thank you to everyone who made the Celtic Festival a success! Visit dillscelticfest.com for photos of the event. Pay new and existing membership dues via Paypal on the Membership page. Interested in being Business of the Month? For a small donation to DABA, members can be Business of the Month on our home page! Slots are available on a first come, first serve basis by calendar month. We ask that a fee of $25 be paid at the beginning of a business' slot to help cover the cost of website maintenance. Contact us here or email sam@nocturnowl.co directly if interested. Dillsburg Area Business Association, Inc.
Site Maintained by Selectech, Inc.